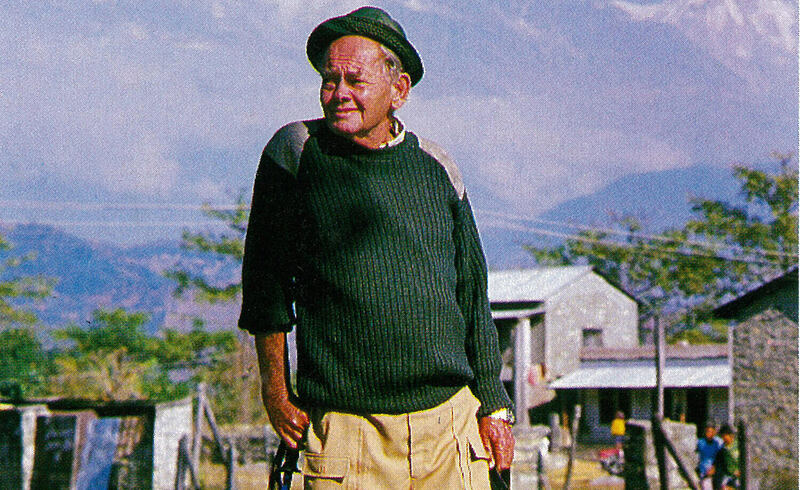 Ever since trekking first started in Nepal 60 years ago, social entrepreneurs have tried various ways to maximise the benefits of tourism to local communities. The latest is a Korean initiative that promotes culture and agriculture so visitors get a unique experience of rural life in the Himalaya. The project called ‘Nepal Hike Village’ hopes to give tourists more than just mountain views, and augment it with Nepal’s other famous attraction: it’s hospitality. Visitors stay with local farmers, learn about organic agriculture and tea cultivation, and take part in traditional festivals in the mountain villages near Pokhara. One recent morning a group of Korean tourists climbed up from the road to the village of Lwang Ghale. 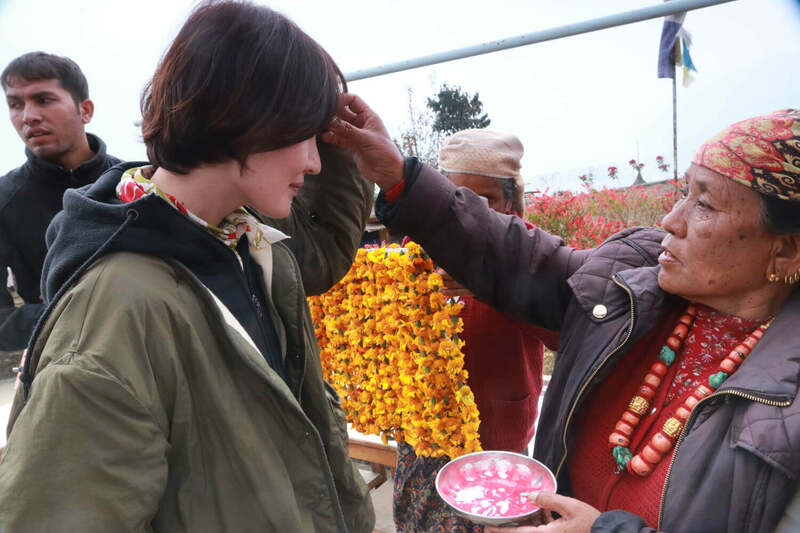 They are scheduled to stay one night in House Number 11, take a pleasant ridge walk the next day through forests and a panoramic view of the Annapurna range, and eat local food and learn about growing tea. There are now 12 households in Lwang who are running homestays and the families have received basic training in hospitality. In the evening there is music and dancing that Pokhara is famous for. Arjun Adhikari, the local guide, whispers to visitors whether they would like a taste of the local raksi brew. 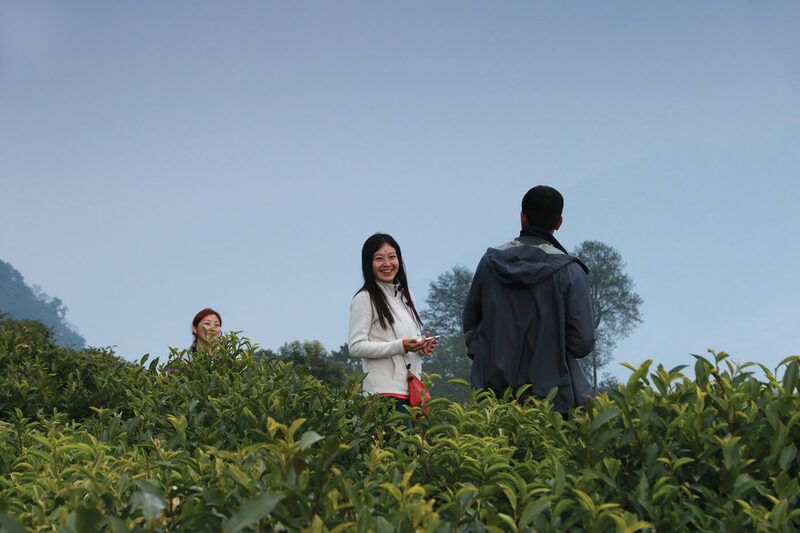 The tea garden is on a slope alongside rice terraces, and Jinseon Im is excited about this part of the visit because she is a tea sommelier who has been educated in tea’s history and making tea in Korea. The garden pays attention to making its tea chemical-free and is sensitive to workers’ rights. 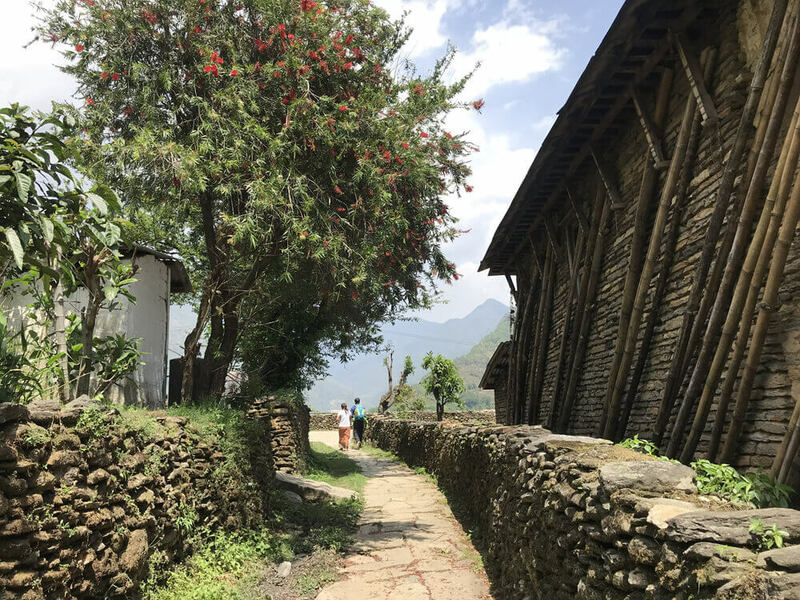 Nepal Hike Village was the brainchild of Yunmi Seo, a Pokhara-based volunteer with the Korean aid agency, KOICA promoting community-based tourism. After the 2015 earthquake, she investigated existing tourism products around Pokhara, researched the trails in person, and tried to find out visitors’ expectations and experiences, met local people to find out about their needs. 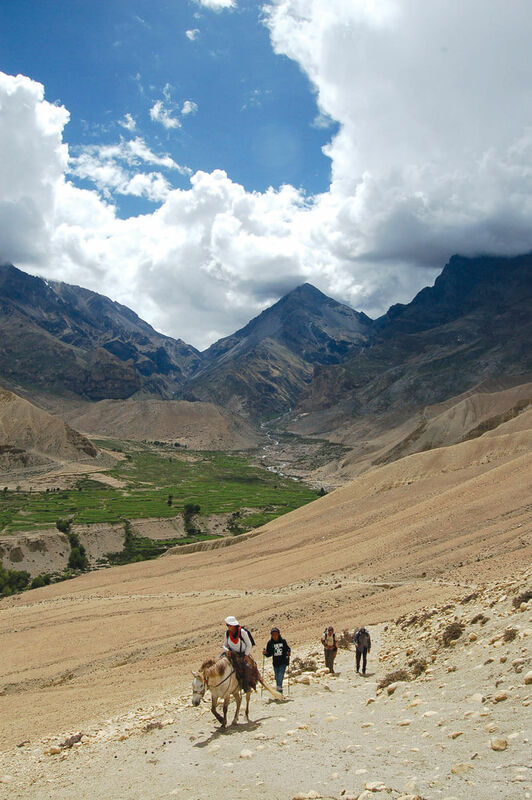 She found that many visitors did not have time for a long trek, and were looking for a meaningful immersion into rural life in Nepal, away from the commercialism of mass tourism. 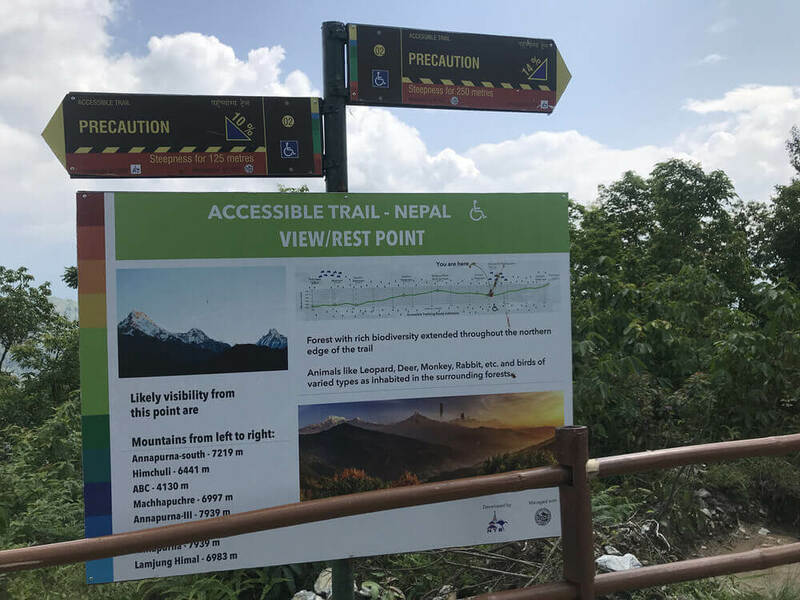 Nepal Hike Village is promoting eight short hikes, including the Accessible Trek, the first in Nepal for people with disabilities and the elderly. Now it is even popular among families with children as well. Yunmi Seo is promoting the hikes through a website, brochures and by introducing the products to tour agencies in Pokhara. 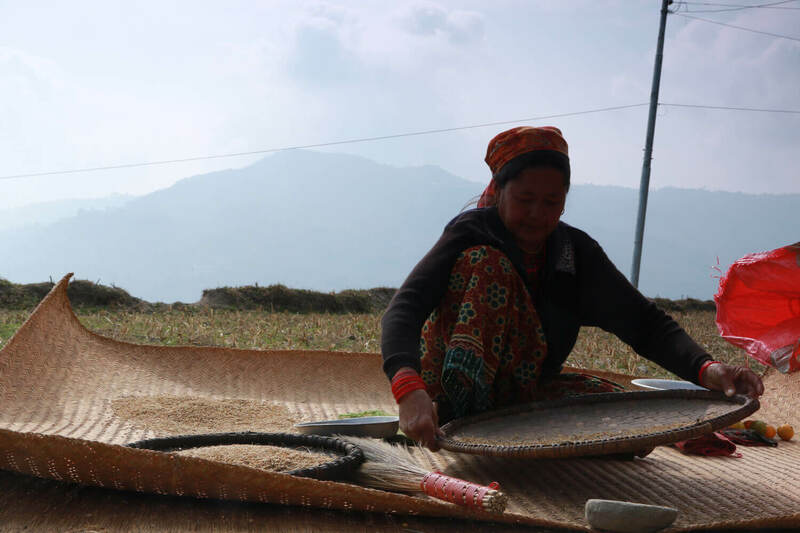 Already the Nepal Hike Village is augmenting the incomes of villagers, mainly women who now run households because the menfolk are working overseas. It is the women who greet visitors as they arrive, organise the food and cultural events. 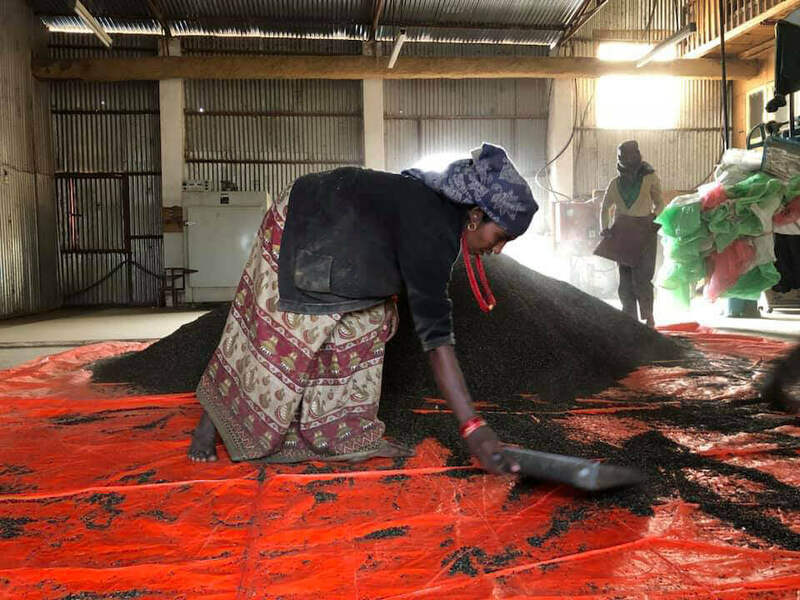 “Sustainability is an important part of this work. There is a limit to what a short-term projects can achieve, so we are building strong local leadership willing to improve the current situation,” says Yunmi Seo, whose stint with KOICA ends in May. Who now owns Nepal’s forests?